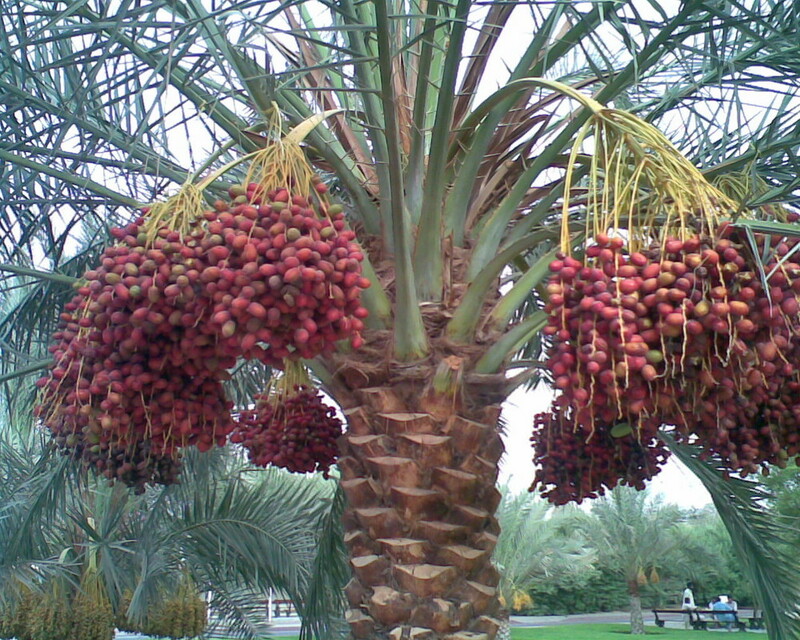 The date palm tree, grows and survives harsh conditions. 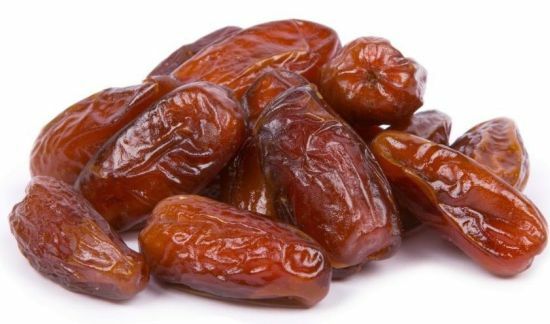 The dates itself is a natural form of sweetener. 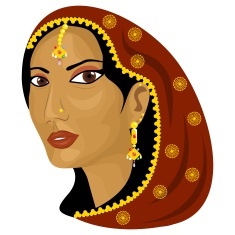 In this narrative we would meet a lady who the meaning of her name is Date, she is Tamar. Here is a lady who had been widowed twice, stigmatised as a bad omen yet she must find a way of existence that would take her from a place of shame to a place of appreciation and acceptance. We first meet Tamar in the Thirty eighth chapter of the book of Genesis. The bible did not quite elaborate on her background, but Tamar was the maiden chosen by Judah to be a wife to his first son Er. Er was a wicked man and the Lord testified against him. Tamar had a wicked husband and she did not have any children for him. Things must not have been easy for her. She was married to Er to bear sons to build up the house of Judah, so far she hasn’t been successful at this. Then she became a widow, with no comfort or position in her new household. But there was some hope, she would not remain a childless widow. In their tradition, a childless widow, would be given to the brother of the deceased to raise heirs for their dead brother. Er had brothers and one of them would father sons for their late brother. She clung to this hope. When Tamar’s hope met Onan, Er’s brother it turned into disappointment. For Onan had no intention of fathering a child for his late brother but that did not stop him from taking liberties, and pretending and go through the motion with Tamar. Taking his pleasure but at Tamar’s expense. Crushing her hope, and her future. Onan was also killed by God for this wickedness. This leaves Tamar, a childless widow a second time. Reading this account, we have the benefits of knowing it was God that caused Er and Onan to die, but how was Tamar, other members of Judah’s family and every other person to know? Tamar married twice, both husbands are dead and she has no children. Let’s transport Tamar to our community and culture today. What treatment would she receive? How would you relate to her? She would be labelled as a witch and blamed for the deaths of both husbands. She would be shunned and not welcomed in many company. A minority of people might pity her. She would be blamed for the misfortune that hit the house of Judah and probably put through some sorts of witch hunting activities. Even in Tamar’s community she was treated so. Judah asked her to go back to her father’s house and be a widow there. She must be the problem, she is the commonality between the two sad incidents, and to remove her would be the solution. Judah was afraid for his last son Shelah to get married to this girl and die like his brothers? A woman returning to her father’s house because of a breakdown in martial relations is never an easy task in any culture and time and even more difficult for Tamar in her culture and time. In a culture where there was no little or no independence for women. She had to live either in Judah’s household where she would be treated suspiciously of killing two sons or leave in her father’s house where she would might not meet compassion but contempt. The task of explaining and re-living the hurt, humiliation and disgrace which now followed her. All of which were not of her own making. We are told that after some time passed, Shelah had grown older but it seems Judah was not going to keep his word to Tamar. Then Judah’s wife, Tamar’s mother-in-law passed away. Judah mourned his wife and when he was out of mourning, he planned to go to Timnah for sheep shearing. Someone informed Tamar of the trip Judah was planning to make to Timnah. Tamar, hatched a plan of her own, she pretended to be a prostitute and Judah laid with her. The price for this, was to be a goat. Judah did not have the goat with him, so Tamar asked for a pledge that would bind Judah to the debt of the goat he was now going to owe this prostitute he met by the way. The pledge that Tamar asked Judah seems strange for the price of prostitution. She asked for Judah’s seal, cord and staff. The seal in those times is your identity. It tells the world who you are. It is not something to be parted with easily. The staff is the tool of Judah’s profession He would use this to guide and defend his flock. Tamar began pregnant for Judah! When it became known that this widow who had no husband living in her father’s house was found to be with child. The message was sent to Judah because in those culture Tamar was still a member of the house of Judah. Judah had no qualms in condemning Tamar for the same sin he had committed. Tamar sent the seal, staff and cord she had received as a pledge from Judah, with this message the owner of these items is the person who is responsible for her pregnancy. On seeing these evidence, Judah admitted his wrong doing and never laid with Tamar again. Tamar had twins; two boys (Zerah and Perez). Tamar remained in Judah’s house as a daughter, she was not given to Shelah to raise heirs for her dead husbands, because she now had sons. Tamar went through some hard times she survives them. Tamar was strong, she did not seat and become bitter about the challenges and trials she was having to endure but she worked within the laws that governed her culture and time to change her circumstances. Tamar as her names means eventually got and brought sweetness.